RIYADH: Fizzing with boyish exuberance, Saudi programmer Zainalabdin Tawfiq could be mistaken for a college freshman, but the popularity of his “honesty” app has shone a spotlight on the conservative kingdom’s nascent tech scene. Tawfiq catapulted to fame when he took time out of his day job as a business analyst last year to develop an anonymous messaging tool called Sarahah - honesty in Arabic - that subsequently topped the charts for app downloads. 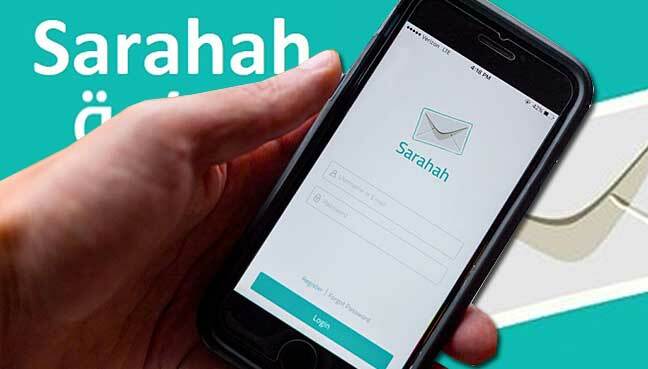 Initially conceived as a tool for soliciting bluntly frank workplace feedback, Sarahah has found its way into the smartphones of millennials worldwide, even as critics have raised alarm about trolling and privacy issues. “Sarahah is the digital equivalent of an old-school suggestion box,” 29-year-old Tawfiq told AFP, adding that it is built on the premise that stripping users of their identity promotes ruthless honesty. The app has a frugal design and a simple prompt that encourages users to “leave a constructive message :)”, with the recipient not allowed to reply but only share it on social media or block the sender. Its mass appeal stems from the appetite in the Arab world - notorious for online censorship - for unfiltered platforms for expression, though Tawfiq said it has also gained a strong popularity in Western countries. Such has been its power to knock down social barriers that obstruct free speech that one user described it as an app where you can “hit enter on comments you would have otherwise backspaced”. Sarahah has so far drawn 85 million registered users, and rocketed to the top of the Apple app store in some countries, ahead of heavyweights such as Snapchat and Instagram. That a Saudi app could gain such success spotlights hidden potential for tech innovation and entrepreneurship at a time of economic transformation in an ultra-conservative country. “The success story of Sarahah really proves that Saudi startups can achieve spectacular gains when properly supported,” said Nawaf Alsahhaf, CEO of Badir, a government-backed technology incubator that helped Tawfiq. “There truly is undeniable potential behind Saudi startups we currently incubate,” he told AFP. Saudi Arabia is promoting private enterprise as part of its ambitious reform program to move the kingdom away from its dependence on oil revenues. “It is clear oil’s decline and entrepreneurship’s rise are necessarily intertwined,” the Beirut-based venture capital firm Leap Ventures wrote on its website last year, noting a new growth in disruptive tech innovations in the region. A new breed of Saudi startups - from an on-demand roadside assistance app called Morni to Hunger Station, a food ordering portal - have recently drawn the attention of venture capitalists. 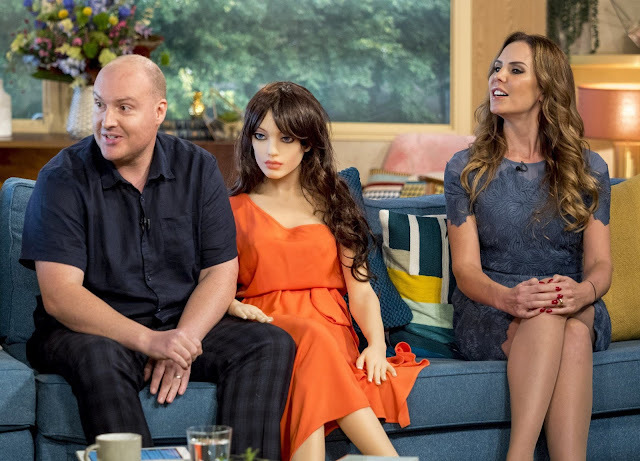 Tawfiq said he is in negotiations with venture capitalists from the United States, China and the Arab world, without disclosing details, in response to critics who question whether his app can be effectively monetised. In some gender-segregated Arab societies, men have used Sarahah for secret love confessions, but it has also been used by service delivery companies to harvest constructive feedback and psychiatrists in far-away Mumbai to engage openly on subjects such as sexual health. Sarahah has come under fire for being a troll magnet - but Tawfiq said that problem was common to all major social media platforms. It has also recently been accused of secretly harvesting the address books of users. Tawfiq rejected that claim and said he plans to remove Sarahah’s address upload feature with the next update. He currently runs a tight ship with another business partner and three customer support executives, but is considering leaving his day job to focus on Sarahah full time.